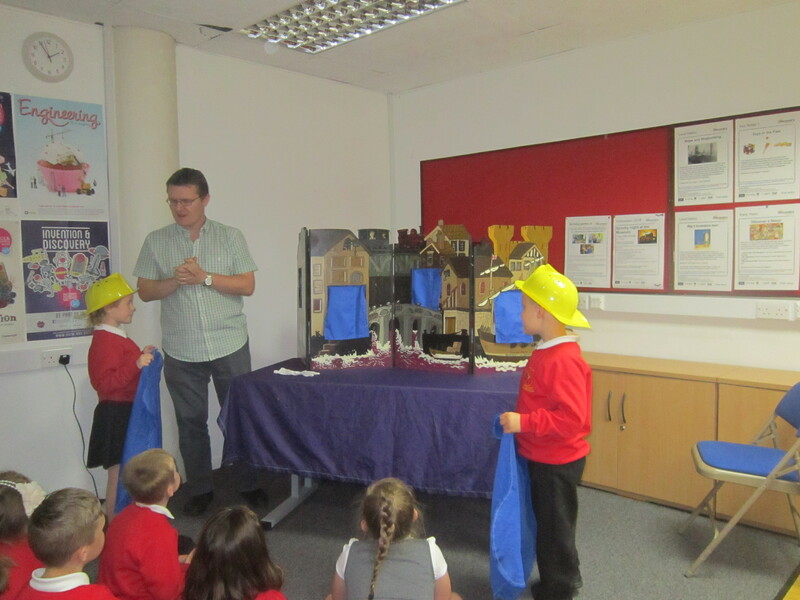 During this half term, the children in Year 2 have enjoyed learning about The Great Fire of Gateshead. 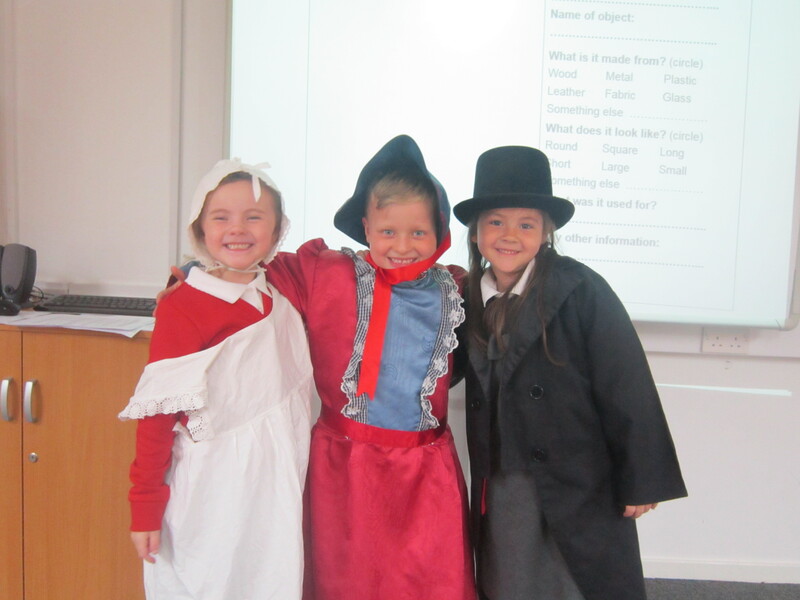 They really enjoyed their trip to the Discovery Museum and the workshop we went to. We have been learning how to write a diary entry and used a story about a girl called Lizzie to help us. Lizzie lived in Gateshead at the time of the fire. We know the fire spread so quickly because the buildings were made from wood. 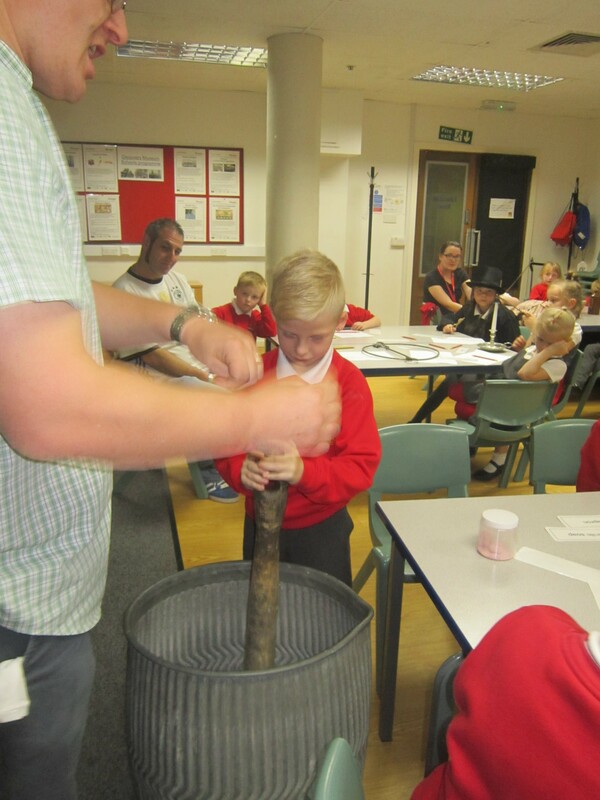 In science, we have been learning about different materials and identifying what we use materials for today. In our maths work, we have been doing lots of number work, including place value, addition and adding on 10. 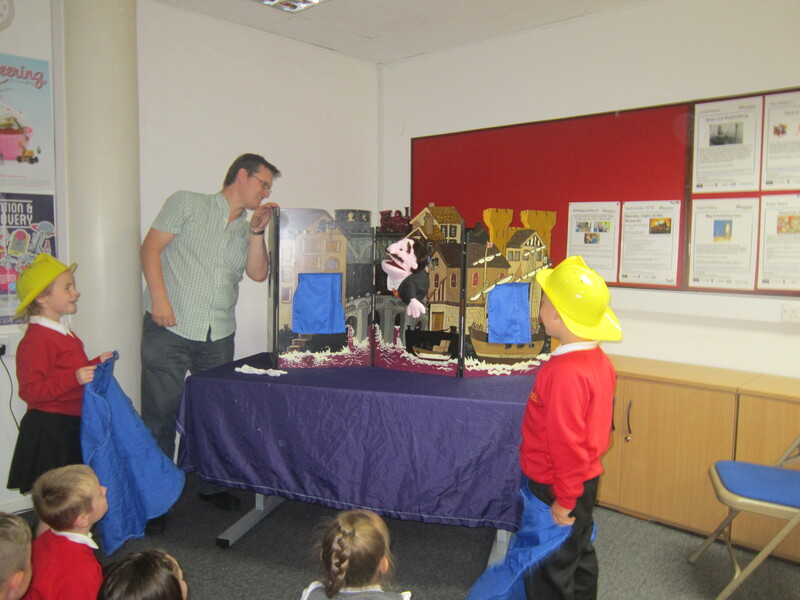 During our last half term we continued our learning on the Great Fire of Gateshead. The children really enjoyed this topic and produced some fantastic pieces of homework, including models, research, writing and artwork. We began comparing the fire to the Great Fire of London and used our senses and research to help us understand what it must have been like. With the lead up to Christmas, we had an extremely busy half term. 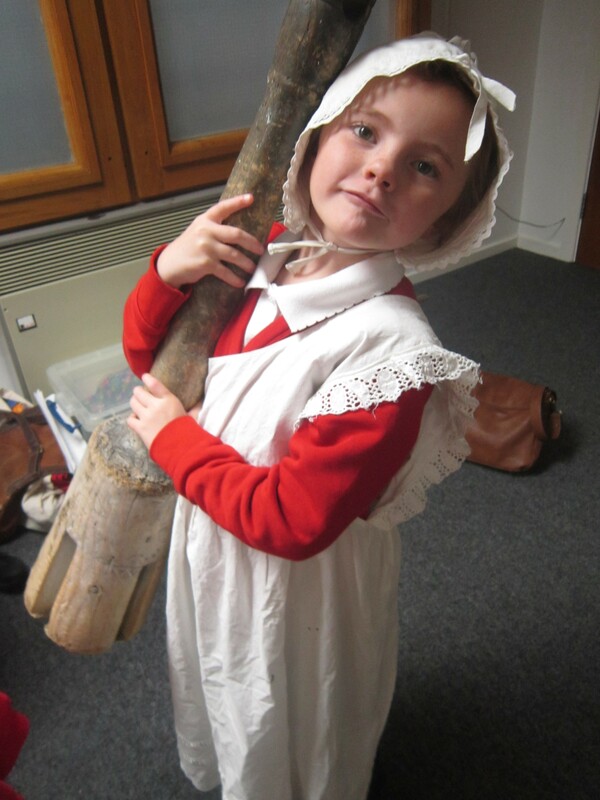 The children worked very hard in preparation for their performance, ‘Born in a Barn’, which was a great success. 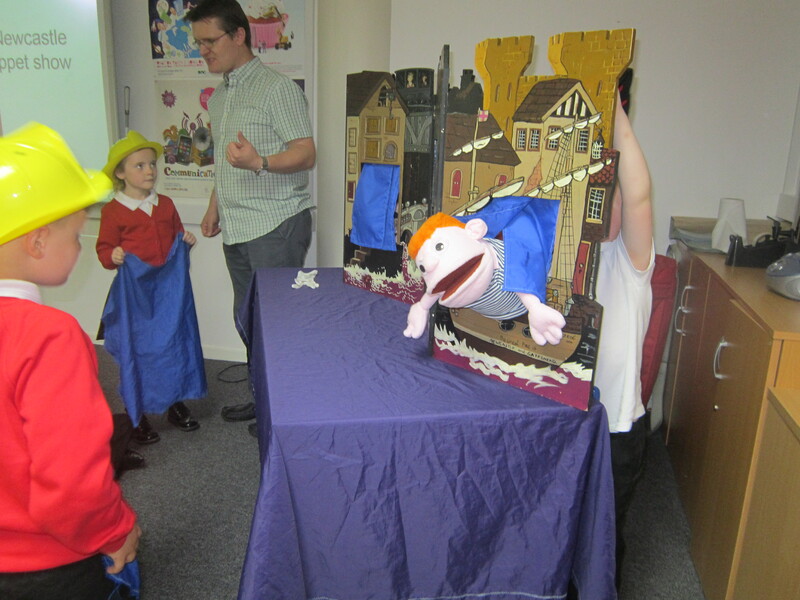 They enjoyed our visit from the theatre company and a our Christmas concert.